Serving the Farmington Valley and Hartford County since 1987. We are a second generation business with over 30 years experience. We are licensed with the state of CT.
Members of the HBRA and the BBB. With over 29 years in the business Co.B Drywall & Building is one of the most trusted names in the drywall industry. As a service driven company who puts experience and quality in every job, Co.B Drywall & Building caters to both commercial and residential projects of all shapes and sizes. Co.B Drywall & Building has been delivering results since 1987. Our goal is to provide both a superior customer experience and tremendous value for our customers. Marc Bouchard has over 29 years of experience as a Drywall and Building Contractor and is passionate about exceeding your expectations. At Co.B Drywall & Building every job is important and we believe that the extra level of care put into our work demonstrates our commitment to quality and value. At Co.B Drywall & Building installation is our area of expertise. With over 29 years of experience in drywall installation and repair, Co.B Drywall & Building has become a trusted and recognized name in the Industry. Co.B Drywall & Building uses only premium materials for both residential and commercial drywall installation projects. 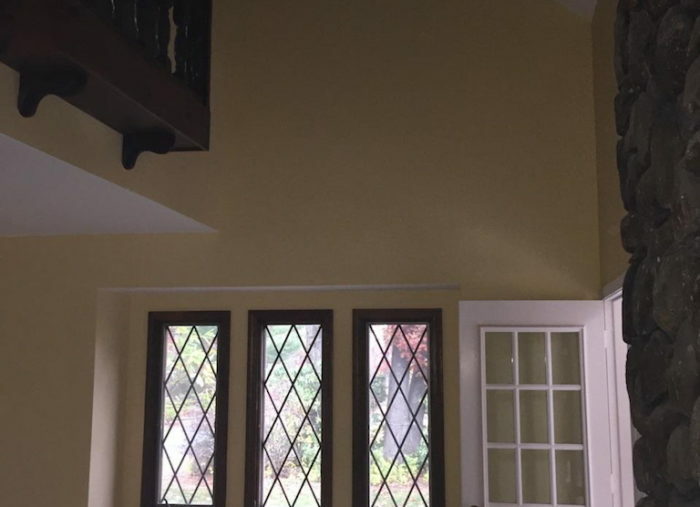 Our technicians are highly trained in modern drywall installation techniques and we always guarantee the highest quality workmanship. All drywall installations performed by the professionals at Co.B Drywall & Building will meet the applicable codes and adhere to the highest level of industry standards. We work hard to accommodate scheduling and always do our best to complete projects by projected deadlines. Upon completion of drywall installation and code inspections, all jobsites are thoroughly cleaned and prepared for the next stage. 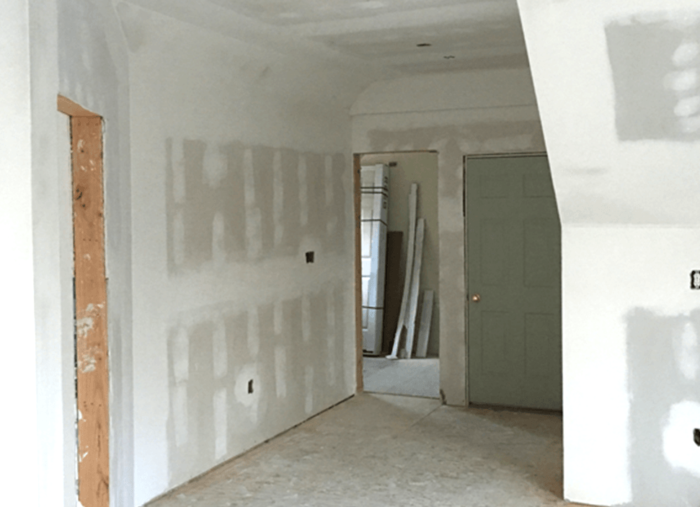 For any questions relating to professional sheetrock drywall installation or for house drywall or commercial drywall projects, contact the drywall professionals at Co.B Drywall & Building today. Taping and floating drywall or “mudding” drywall is one of the most crucial elements to a successful drywall installation. At Co.B Drywall & Building, we have perfected the tape and float process resulting in a precision drywall installation at every job. At Co.B Drywall & Building our taping and floating process begins with checking the drywall installation for accuracy and fit. Co.B Drywall & Building technicians then follow the finishing process to properly fill the joints to ensure the best finish possible. At Co.B Drywall & Building special attention is always given around electrical boxes and any penetrations for a tight fit around the openings. With Co.B Drywall & Building you can be assured that the tape and float process of drywall installation will be performed with care and accuracy resulting in the highest quality finished product. Your home is an investment and using a professional drywall installer like Co.B Drywall & Building is protecting that investment by ensuring that the job gets done right. At Co.B Drywall & Building we have the experience, tools and resources to make sure your residential drywall project is completed with care and lasting results. Whether it’s a new home construction, renovation or repair, Co.B Drywall & Building can help you with every step from drywall installation and finishing. As a service driven company, Co.B Drywall & Building offers fair pricing with high quality results. Our customers are our first priority and we understand that a home is one of their largest investments. 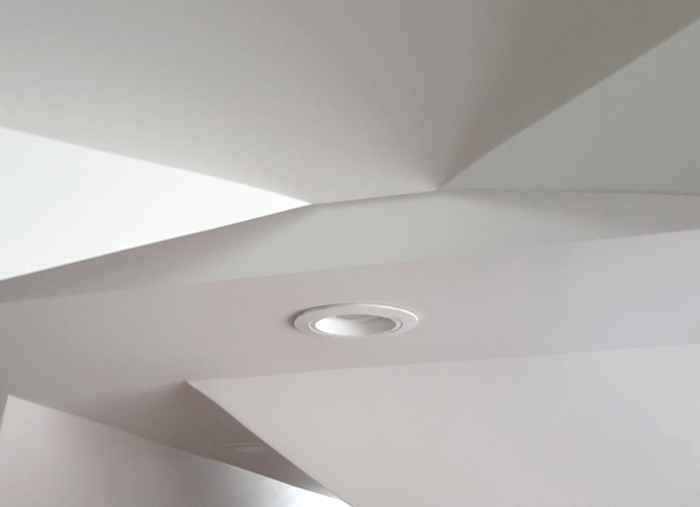 Our highly trained drywall installation crew will always deliver precision work and strive to meet or exceed all project deadlines and expectations. In the commercial drywall industry you need to be able to rely on a company that can accommodate larger scale projects, rigorous deadlines and a professional work environment. 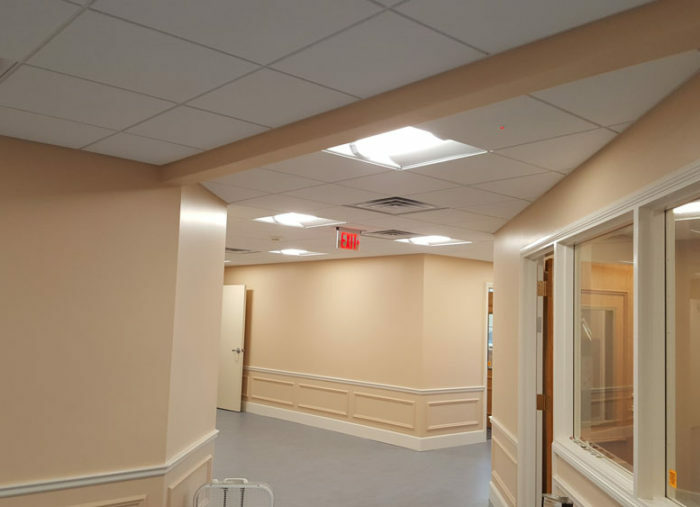 You also need a commercial drywall company that understands how to coordinate planning of commercial projects to avoid missed deadlines and costly mistakes. At Co.B Drywall & Building we can meet the demands that often accompany commercial drywall projects. For commercial applications, Co.B Drywall & Building provides services for both new drywall installations and remodeling. Whether its installing drywall on a newly framed structure or just drywall repair from cracks, water damage or fire damage, with Co.B Drywall & Building you are always in capable hands. Proudly powered by Webbit Media, LLC.